Yep, we’re going al the way back to 1927 for this one, a silent film from Germany about a dystopian future that’s a pretty scathing look at class structure in society. 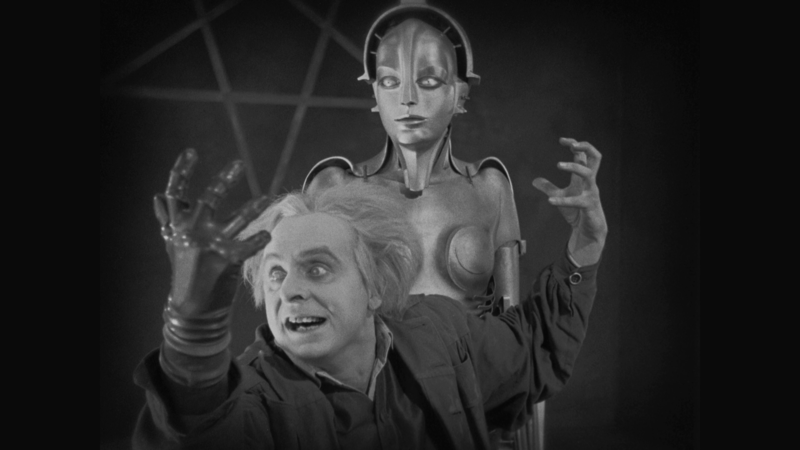 At the time, it was the most expensive film ever produced, and has recently been restored so it’s worth seeking out. 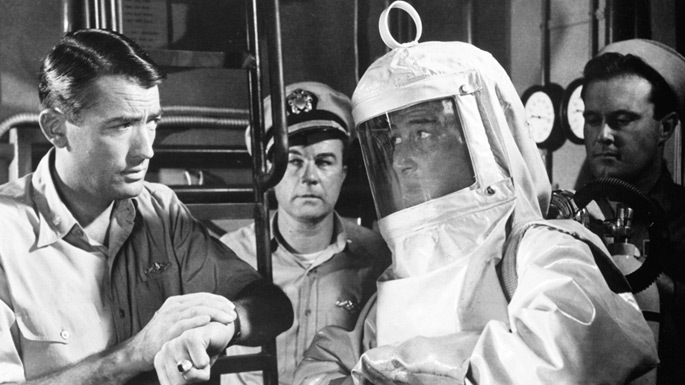 One of the lesser known films on this list, this 1959 movie features a great cast including Gregory Peck, Anthony Perkins, Ava Gardner, and Fred Astaire as apocalyptic survivors in Australia, trying to keep on living even as the resources all around them are quickly drying up. This is one people have been talking about remaking for years, but never seems to get off the ground. A cult classic, it tells the story of an idyllic domed city where as soon as citizens turn 30, they’re killed to prevent overpopulation. 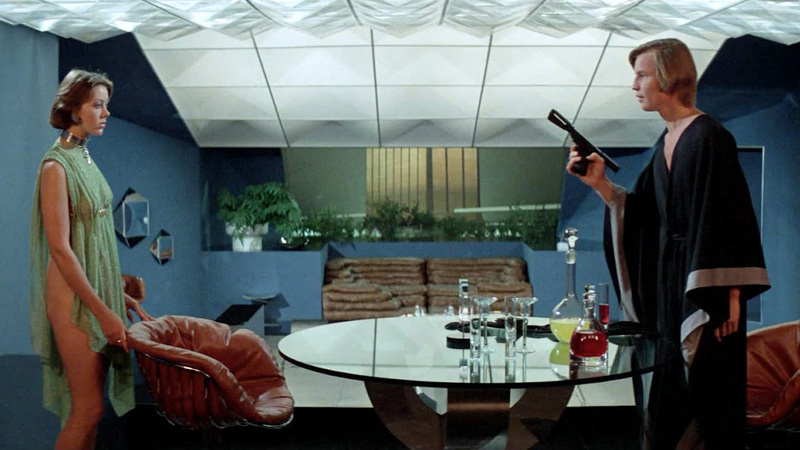 Michael York stars as Logan, an enforcement officer who learns the truth and rebels against the system. Since things have been getting pretty heavy, let’s go back to comedy for a moment with Mike Judge’s under-seen Idiocracy. In this film, Luke Wilson plays an average guy who wakes up 500 years in the future to discover he’s by far the smartest man left alive. It’s a scathing satire of our cultural and intellectual decline. 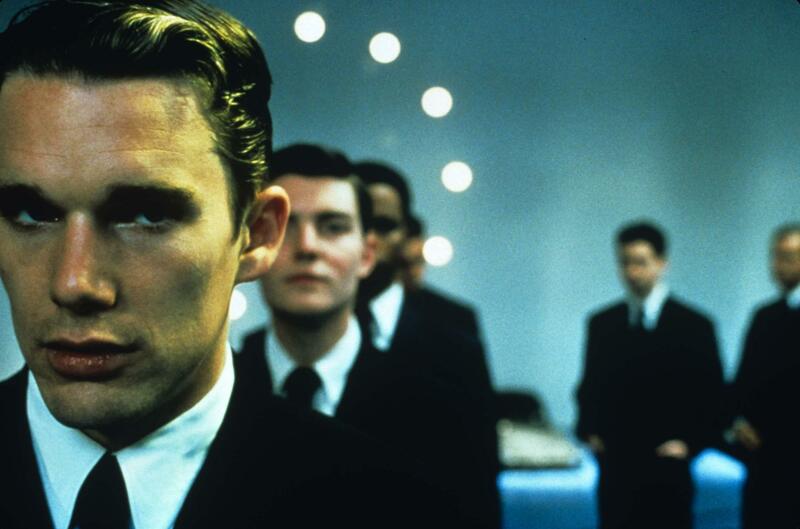 Considered something of a flop when it was first released, Gattaca has slowly but surely developed a devoted following. The film stars Ethan Hawke as a man living in a society wherein “perfect” people are conceived through genetic manipulation, with Hawke playing a man born the old fashioned way trying to overcome genetic discrimination. 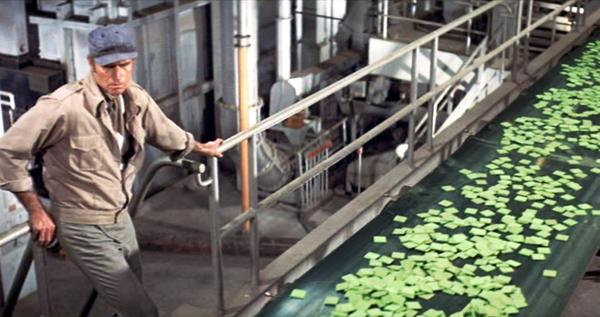 Spoiler alert: Soylent Green is people. Even if you’ve never seen the movie, you no doubt know that line from this Charlton Heston film about a dystopian future in which Heston ultimately learns the harsh truth of humanity’s primary food source.